The Days of Johann, an agility dog! : It's hot! It's been really hot here. 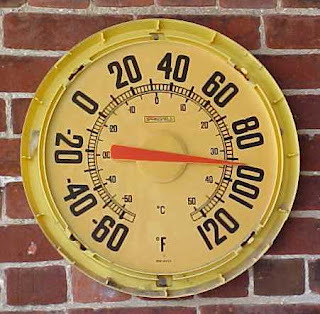 Thank goodness we didn't have to trial in this heat this weekend - it reached 92 degrees in the shade, YIKES! So we have been spending time outside in the early morning, and the late evening. Mum and I have been working on my teeter and faster weaves. And Gracie and Mum have been working on focus with agility in the yard. And oh, yeah, I've gotten some bird herding in too! No trial this coming weekend. But we have practice on Tuesday this week - looking forward to that and looks like it may be a bit cooler tomorrow. Bleck, heat is no fun for agility or much anything else. Well,I like the heat, but my dogs sure do not. Levi headed for the shade under the A Frame last weekend!